I just got back from a vacation without the kids.They are ready for the the beach and the sun and the sand! We showed them all our pictures and I am telling you – my little ones are packing their bags. It is no secret that we are huge fans of Family travel. 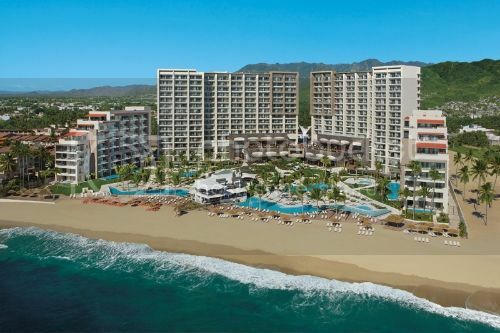 And what better way to vacation with the kids than at an All-inclusive luxury resort? Now Resorts & Spas are fresh, vibrant and contemporary resorts that help the entire family escape in an oceanfront setting. Create lasting memories without wasting a second worrying about anything once you set foot on property. Everything is taken care of – everything is prepaid. It's Unlimited-Luxury®. – Now Spa by Pevonia offering an array of indulgent treatments, from hydrotherapy to a massage to indigenous rituals. Features products from OPI and Pevonia. What can guests expect of the Now Resorts & Spas brand? Who stays at Now Resorts & Spas? Which resort out of the four pictured above are you most interested in? Sapphire Riviera Cancun, Jade Riviera Cancun, Amber Puerto Vallarta, or Larimar Punta Cana? If you could Choose Your Escape which one would it be??? 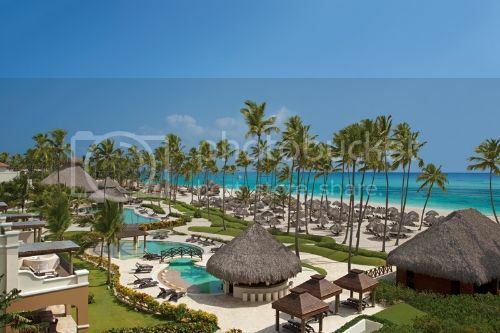 I would totally go to Larimar Punta Cana. It looks so relaxing. Pictures were a mini mental vacation. Wow, what a small world. 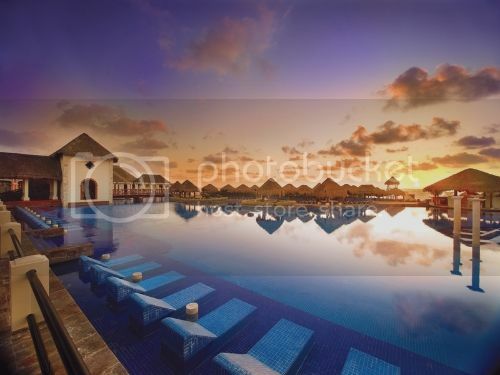 I have been following your blog for quite some time now and I was looking at Cancun’s all inclusive resorts for my husband and I’s honeymoon a while back. 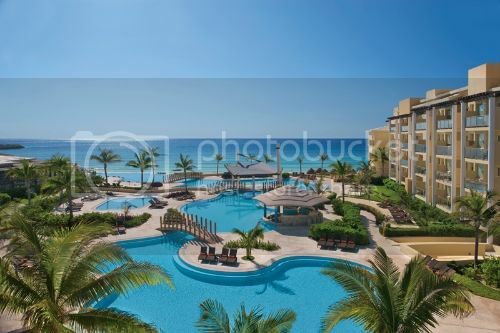 I have had my heart set on Sapphire Riviera Cancun for a couple months now. It is so beautiful and the oceanfront jacuzzi suites sold me!